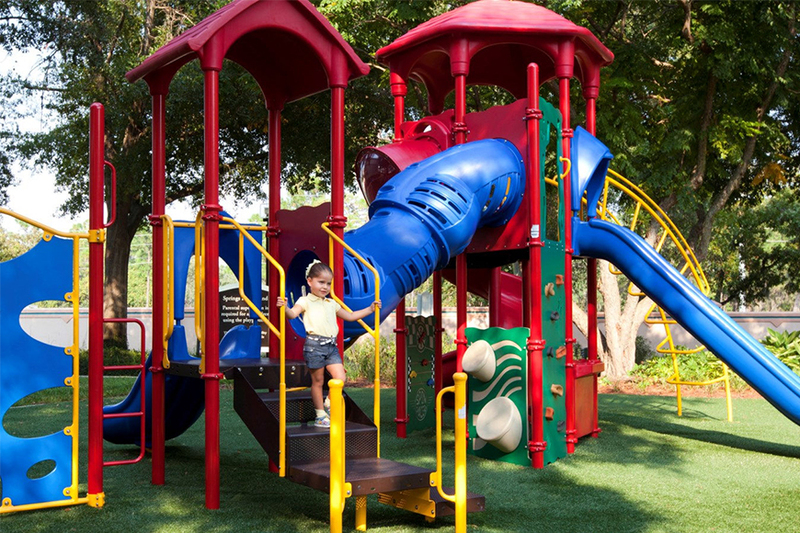 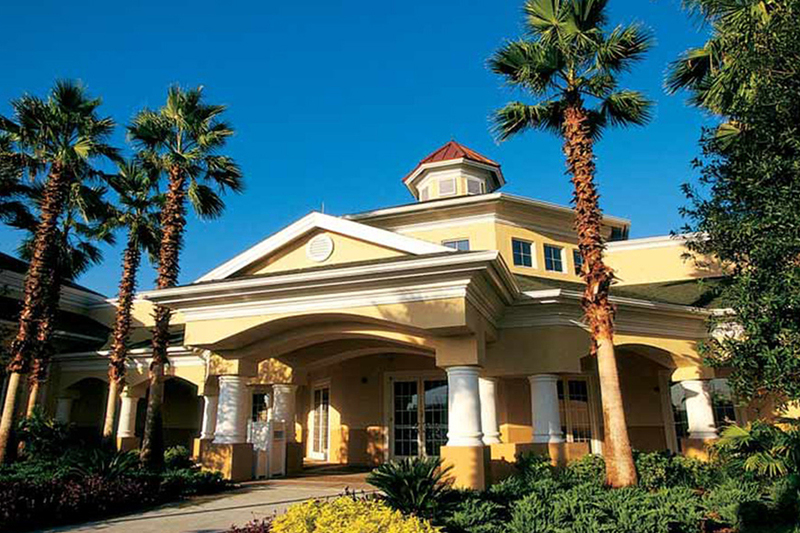 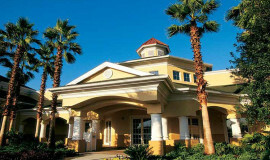 Address: 8800 Vistana Centre Dr, Orlando, FL 32821, EE. UU. 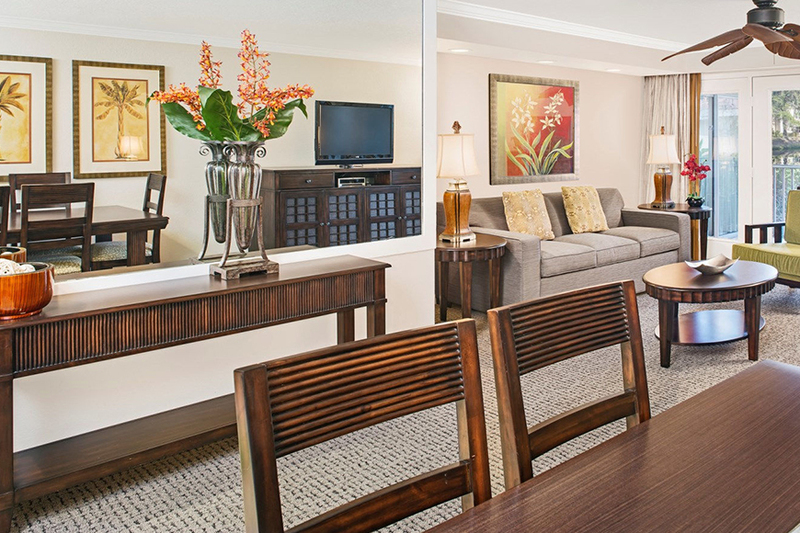 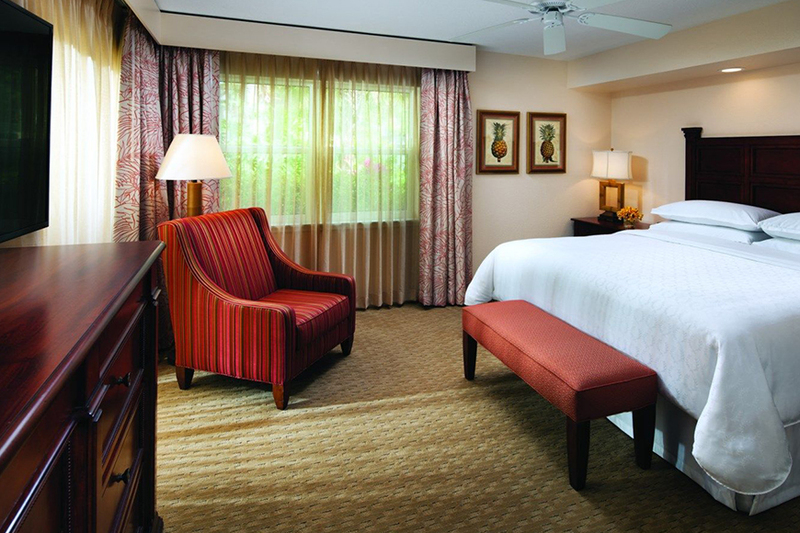 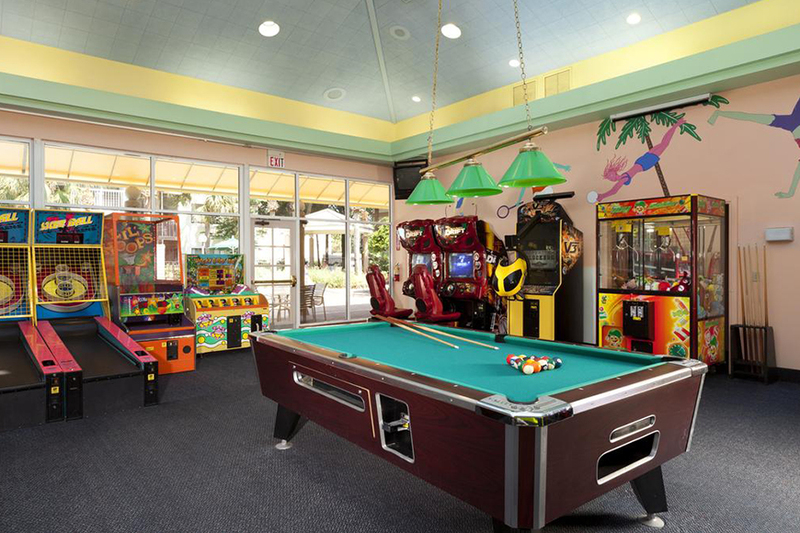 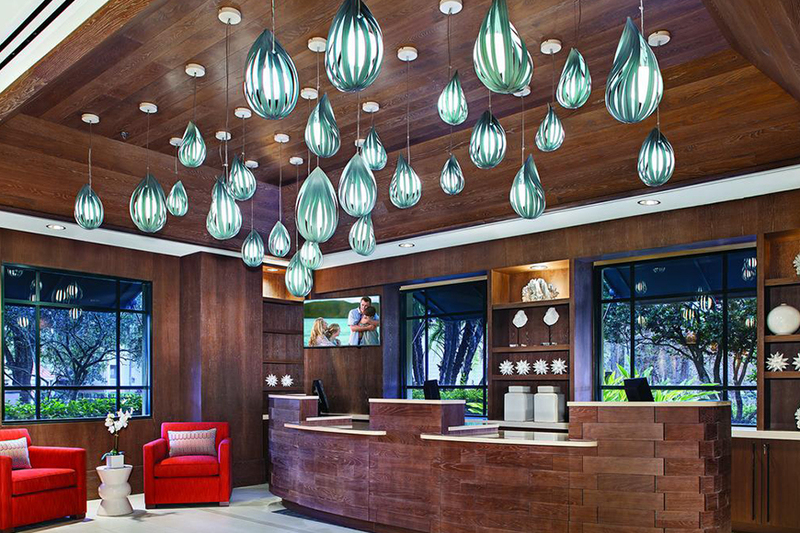 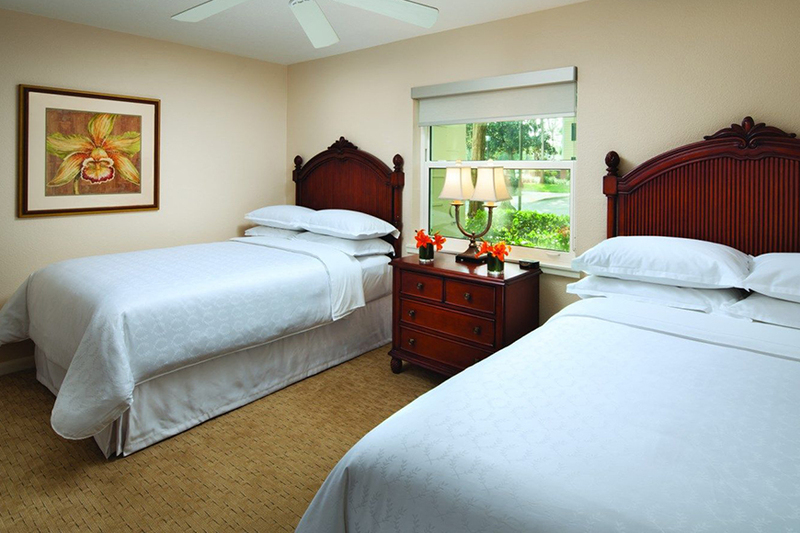 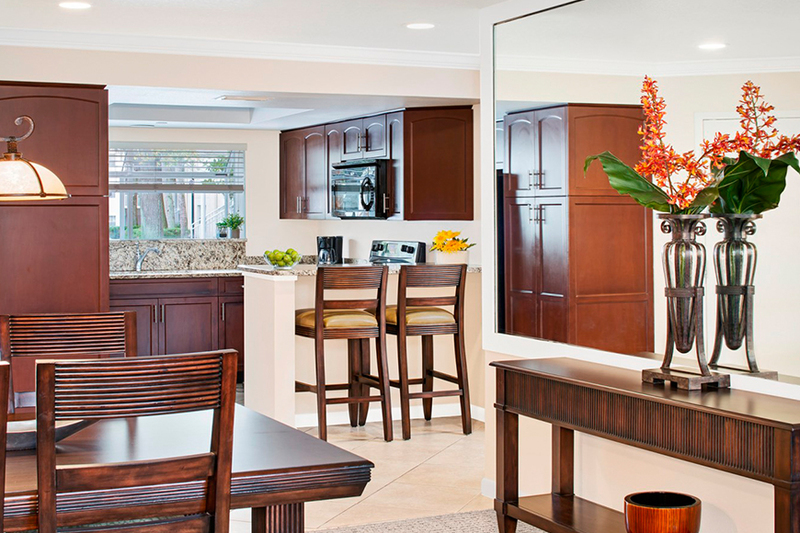 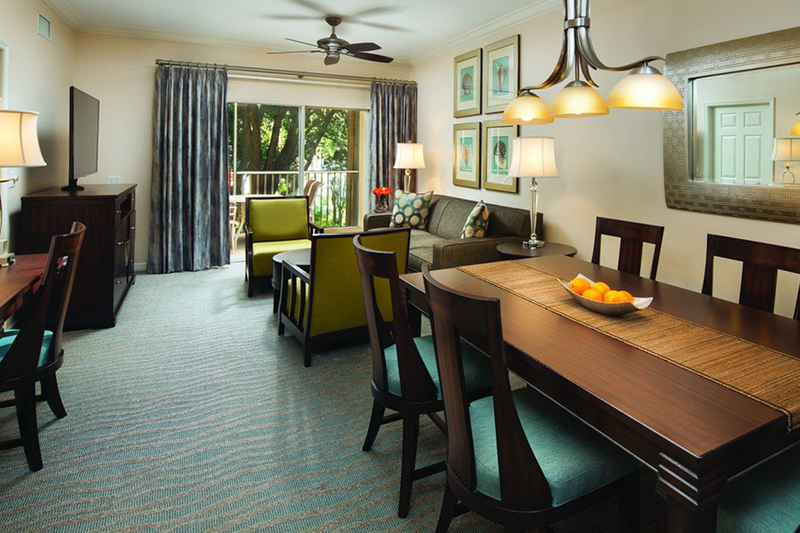 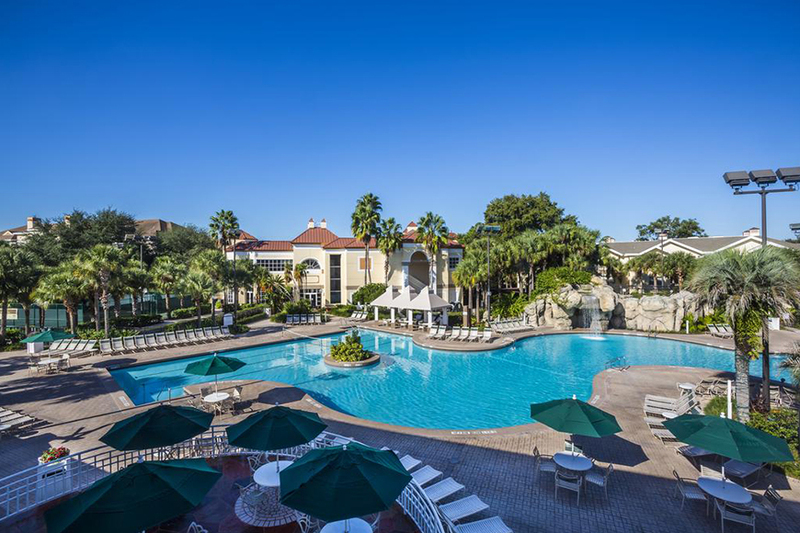 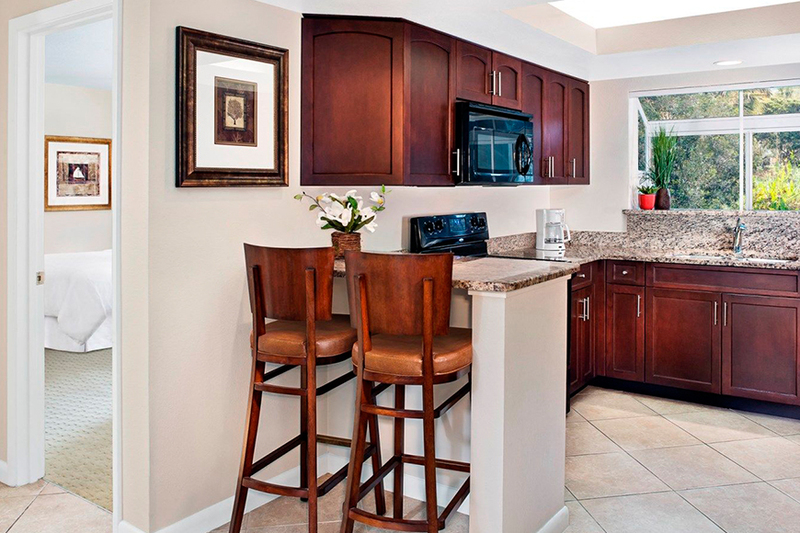 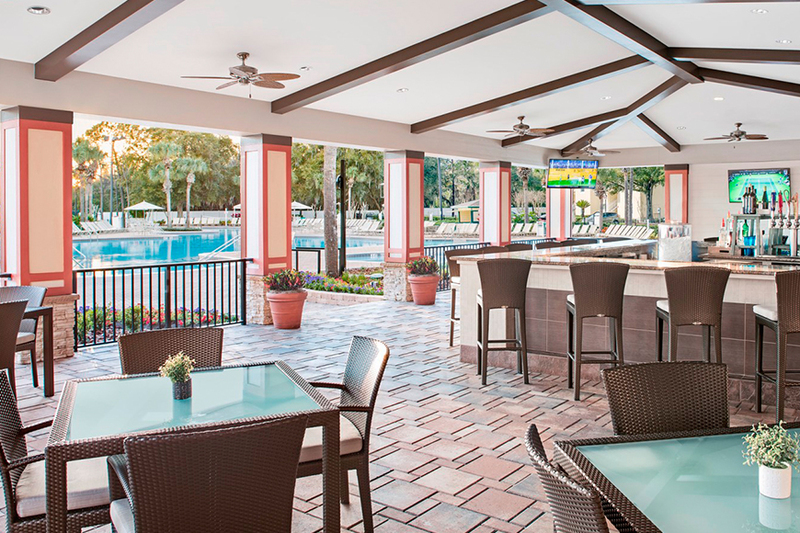 Relax and Enjoy at Sheraton Vistana, where the villas of 1 and 2 bedrooms has living rooms, full kitchen and dining rooms, only at 10 miles from Walt Disney World.